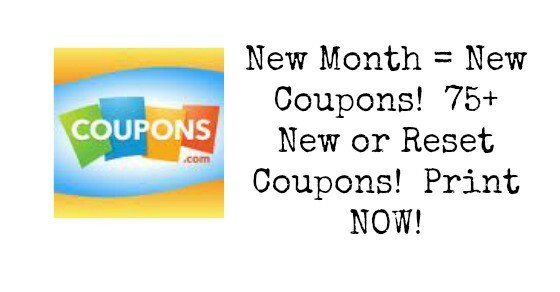 Organic Coupons Archives | Happy Deal - Happy Day! Wegmans: $0.29 Muir Glen Organic Tomato Paste! $0.55/1 Arrowhead Mills Coupon = $1.19 Oat Flour at Wegmans! HOT!!! FREE Clif Kit’s Organic Fruit & Nut Bar at Wegmans! !